Ever since it was founded, the Marquardt name has stood for a brand that combines endurance with pioneering spirit. 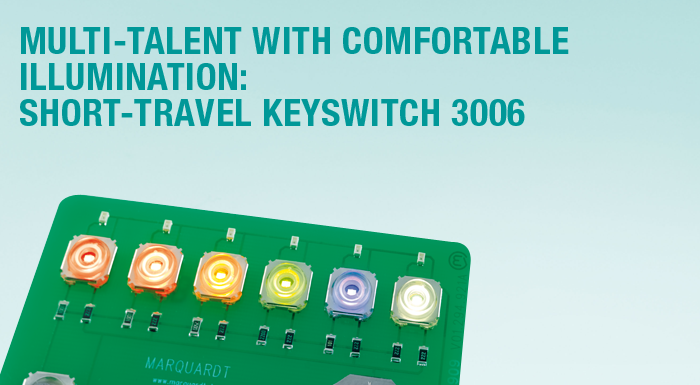 A brand that is always breaking new ground in the world of switches and offers its customers great potential when it comes to market-oriented switch solutions. 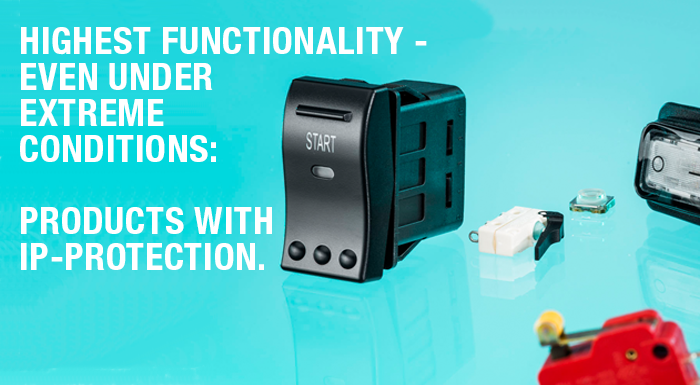 Wide selection of rocker switches, pushbutton switches, toggle switches, foot switches, slide switches, snap-action switches, tact and key switches and eco switches for every application. 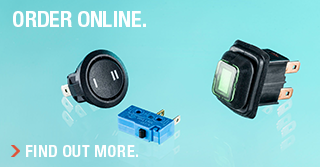 The Switches, Sensors & Controls division provides innovative product solutions to meet the needs of a wide variety of applications and industries. 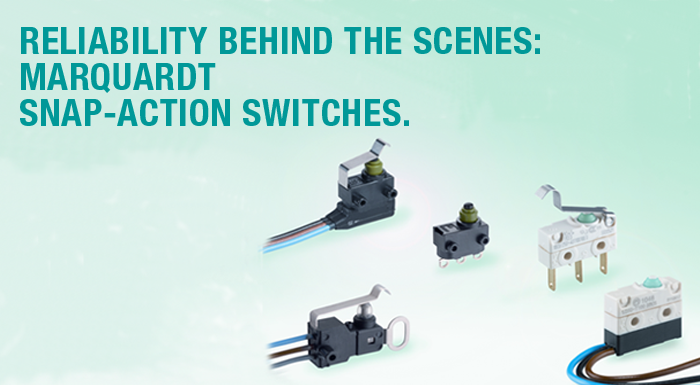 Marquardt switches and sensors are found in all kinds of household and, electrical appliances, industrial and HVAC equipment and cleaning and drive systems as well as automobiles, trucks and off-road vehicles. 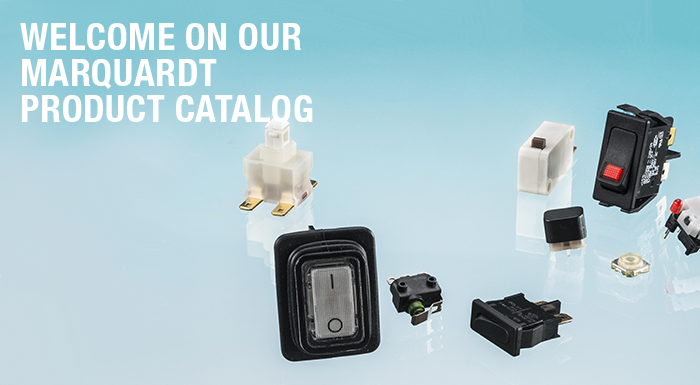 Marquardt experience and innovation enables us to serve the demanding needs of many industries and applications with standard and customized product solutions. The Marquardt ability to deliver customer and market specific solutions makes Marquardt a technology leader and a strong partner to the industries we serve. 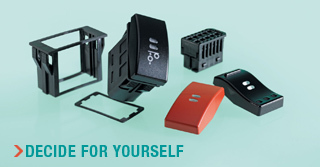 Marquardt is here to support your product and application needs worldwide.